The foods that we eat on a daily basis have an impact on our body system in some way or the other, especially when it comes to maintaining and regulating heat in the body. Most foods that we tend to eat have the ability to produce heat in the body, considering they take time to digest, so the body system needs more energy to stimulate the process, which further produces heat. Foods that generally contain more fat, protein and carbohydrates often heat the body up while digesting food. So what are the foods we must ensure a control upon in order to keep our body cool and healthy? 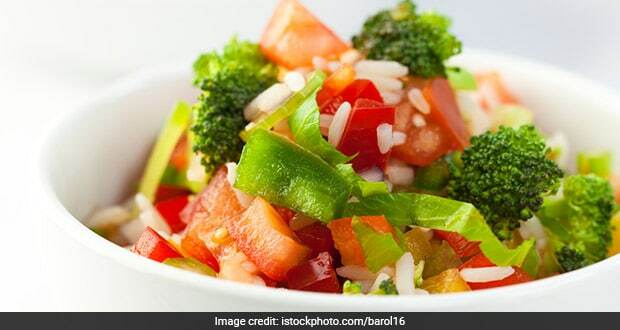 According to Nutritionist and Physiologist, Ritesh Bawri, "Food has a substantial impact on you. When food causes the temperature in your body to increase, it is known as thermogenesis. Thermogenesis occurs when your body breaks down the food that you consume to produce brown fat which has a particular protein. When this protein reacts, with the food it causes the production of heat." Root vegetables are known to cause heat in your body. These include vegetables such as potato, carrots, sweet potato and kale. These vegetables require more energy during the process of digestion causing heat in your body. According to Ayurveda, consuming onions and garlic also generates heat in the body. Similarly, Reiki practitioners ask their patients not to eat pungent foods such as onions, shallots, leeks, chives, spring onions. Along with the heat, these foods are also believed to cause nightmares, disturbed dreams and confusion. Naturally, consuming hot liquids raises your body temperature. Most nutritionists agree that this is a good thing for your body. A slight increase in body temperature caused by consuming food or exercise creates an environment that is hostile to pathogens in your body. Your body can fight them more effectively. 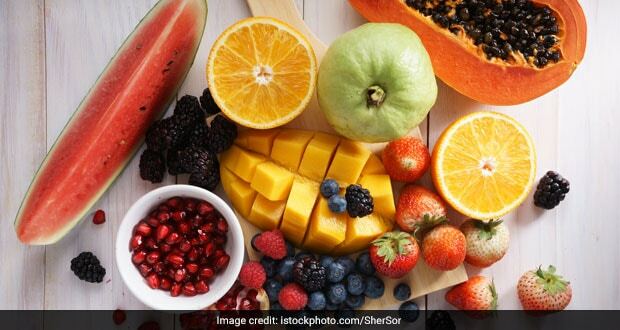 While summer is upon us and you should be consuming foods that calm your body, do not also forget to eat a few things that increase your body temperature, at least occasionally. 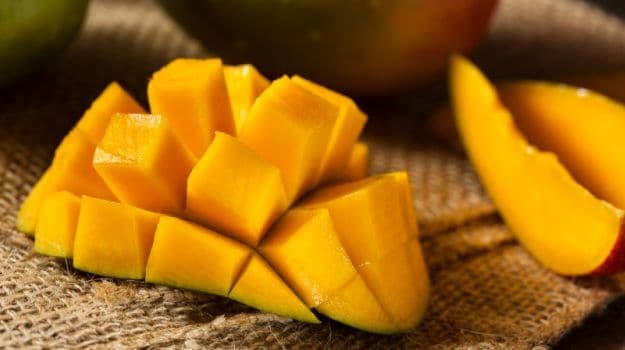 Fruits like mangoes, apples and oranges are considered as hot foods; excessive consumption of these fruits may lead to irritation in the stomach. Common kitchen foods like onion, garlic, black pepper, ginger and other spicy foods are responsible for producing heat in the body. 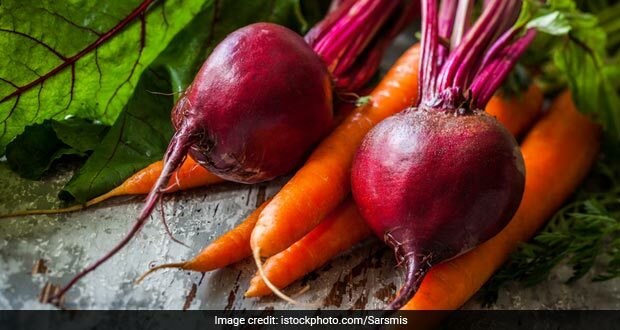 Root vegetables are innately hot, which is why they are generally recommended during winters. Spinach, beans, potatoes, broccoli, et al are also said to have a strong 'taasir' that produces heat in the body. Here's just the list of heat producing foods that you must mostly avoid, especially during summers. While these foods may produce heat in your body, it doesn't mean you stop eating them; it only means that you do not consume them in a huge quantity that may lead to stomach problems. Moderation is the key to keep healthy. Do Vegetables Lose Nutrients On Being Cut? Have You Been Eating Too Many Fruits Lately? Here's Why You Shouldn't!